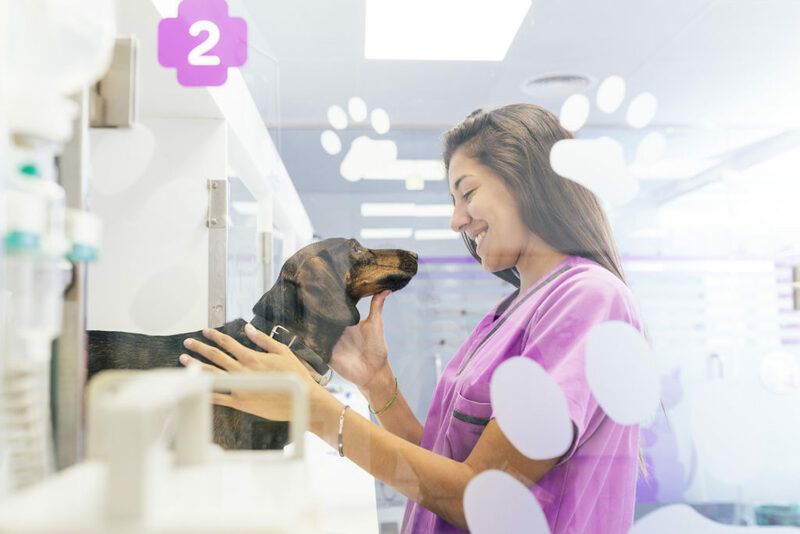 Sylvania Vet Hospital is open until 11pm weekdays and 8pm weekends. After these times please contact the Animal Referal Hospital Homebush which is open 24 hours. 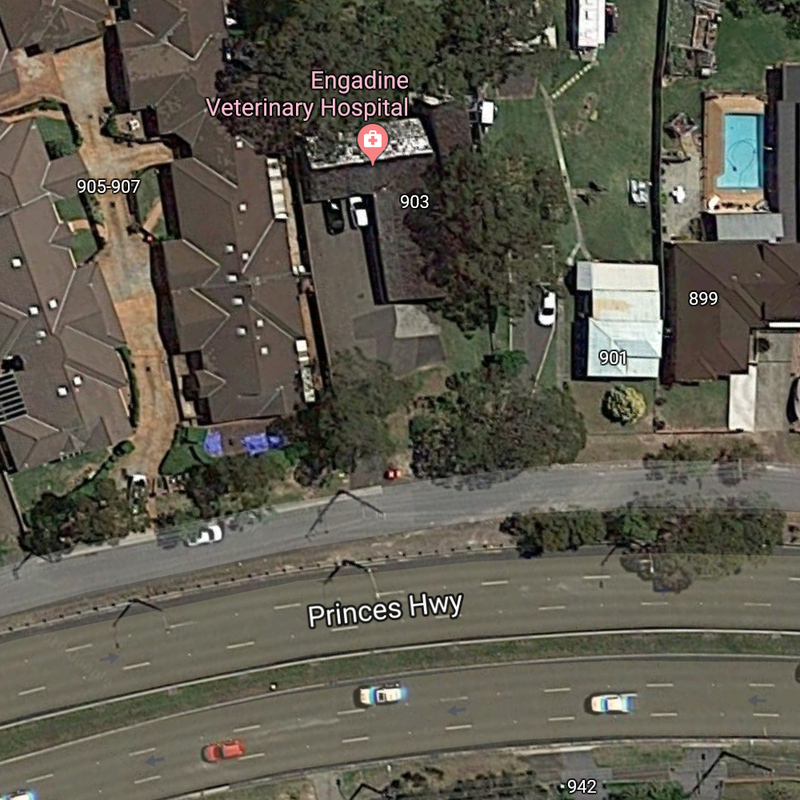 We’re on the western side of Princes Hwy, therefore if you’re approaching from the south we’re on the left. There is an access road that runs parallel to the Princes Hwy. Turn on to it just after the Porter Rd intersection. 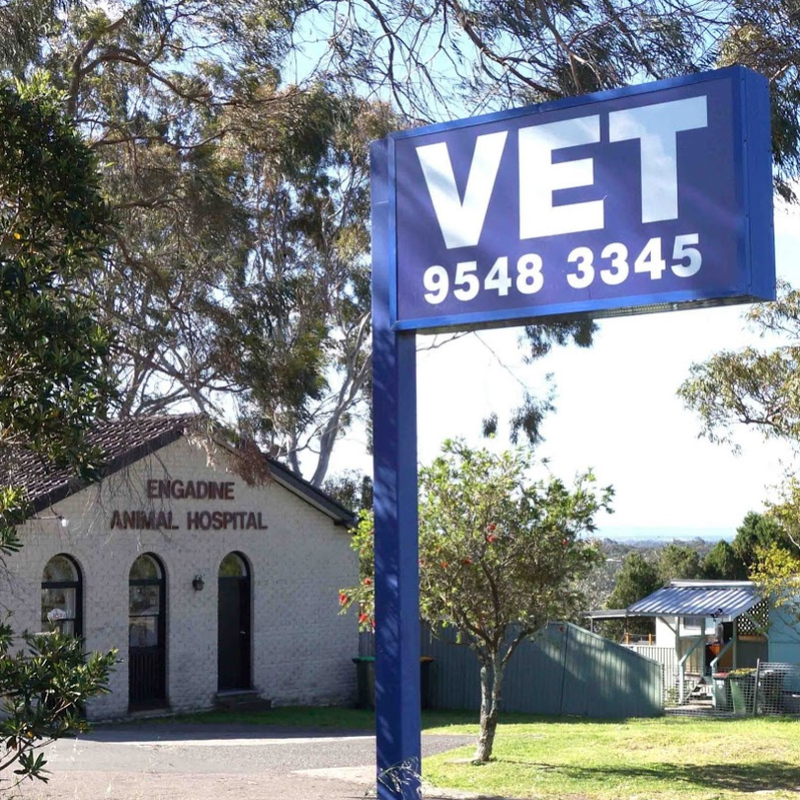 Look for our large blue “Vet” sign on the edge of the footpath. If you’re approaching from the north, turn right at Old Bush Rd, then left into Laurina Ave, left into Cardiff St, then right from Cardiff St onto the access road. 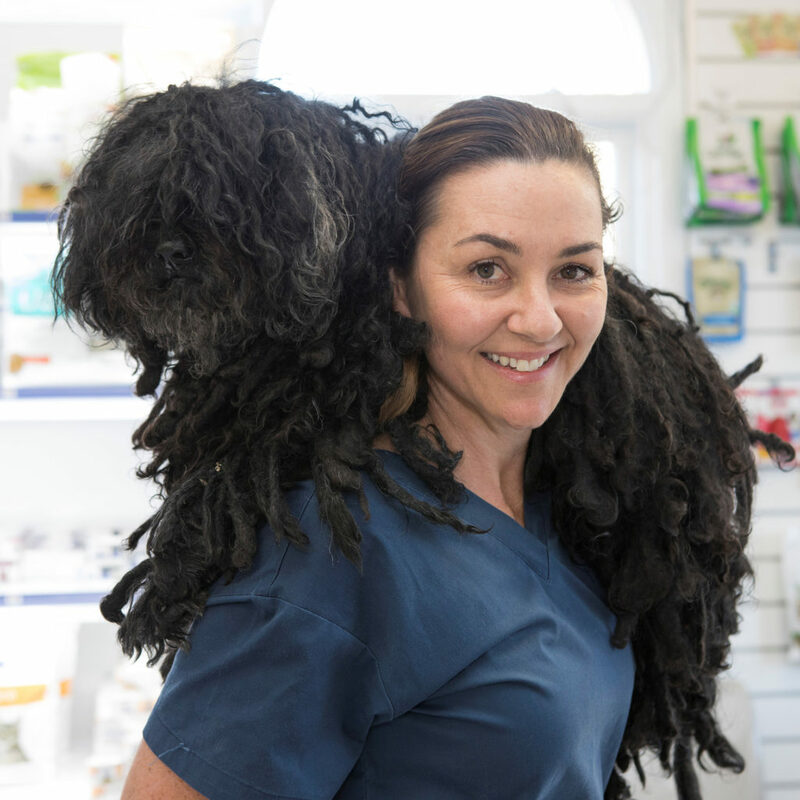 We welcome expressions of interest from students enrolled in Vet Nurse Certificate 2, 3 or 4. 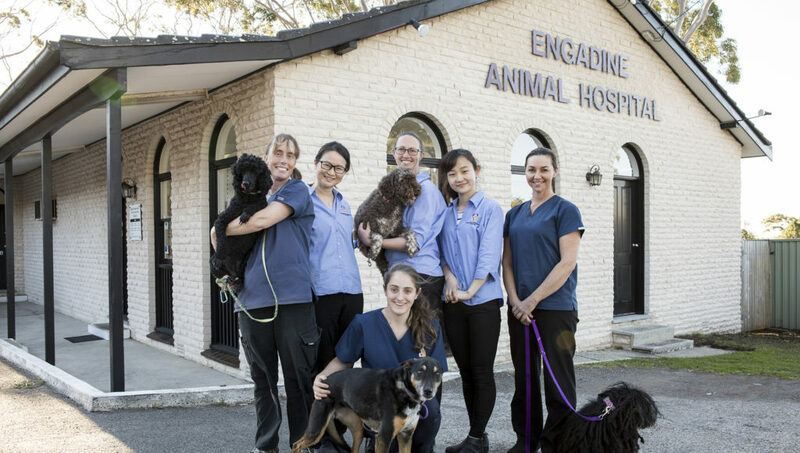 Please send them to mail@engadinevet.com.au attention Hospital Director. We are unfortunately not in a position to welcome any volunteers not enrolled in a relevant course.